Here’s a fun little bit of eye-candy for you for the weekend. 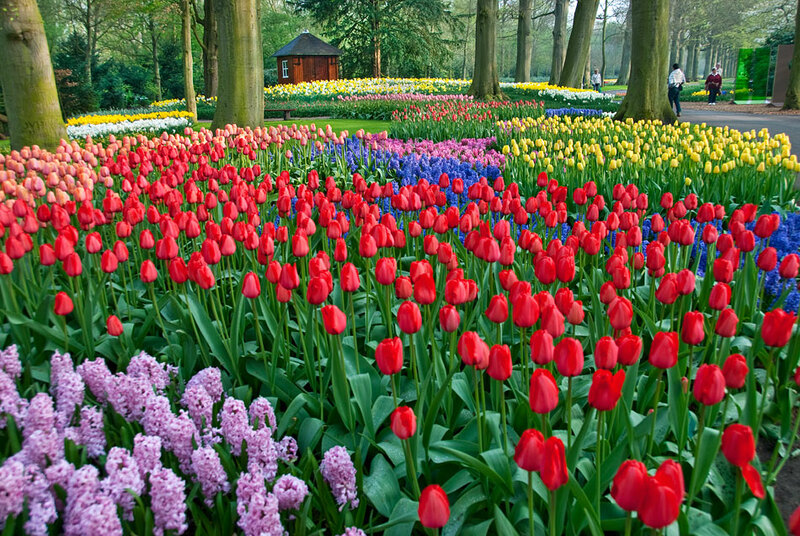 I’ve put together a video of my favourite shots from Keukenhof Gardens this year. I hope you enjoy it. This entry was posted on Friday, June 12th, 2009 at 03:56 and is filed under Garden, The Netherlands, Travel. You can follow any responses to this entry through the RSS 2.0 feed.